When you need a foot specialist, London might seem like a bewildering place to look. It’s an enormous city – where do you start? Thankfully, the experts here at Feet By Pody work in four conveniently located London clinics. We’re your experienced local London foot specialists! Nicolas works alongside other experienced chiropodists and podiatrists. Everyone here at Feet By Pody shares his patient-orientated approach and commitment to providing an excellent standard of care. Each foot specialist belongs to two professional bodies: the Health & Care Professions Council and The Society of Chiropodists & Podiatrists. For a foot specialist, London is a stimulating place to work as the urban environment places great demands on people’s feet. Standing in a Tube carriage, running for the bus or pounding pavements can take its toll. Using communal facilities such as changing rooms and swimming pools can cause foot problems too. We’re proud to have been providing high-quality chiropody and podiatry services in London for ten years now. Our services, encompassing everything from general foot care to biomechanical approaches, help you to keep your feet healthy. We truly are foot specialists for London residents, commuters and visitors. Chiropody: we can correct problems with your skin and nails, such as athlete’s foot, corns, cracked heels and more. Podiatry: we have the expertise and technology required to perform gait analysis and provide custom-made orthotics that reduce the strain associated with walking. Nail surgery: if you’re suffering with an ingrown, infected or abnormally shaped nail, we can rectify the problem during a procedure that’s as painless as possible. Verruca treatment: with specialist treatment options including acid crystals, cryotherapy and dry needling, we can remove verrucae. 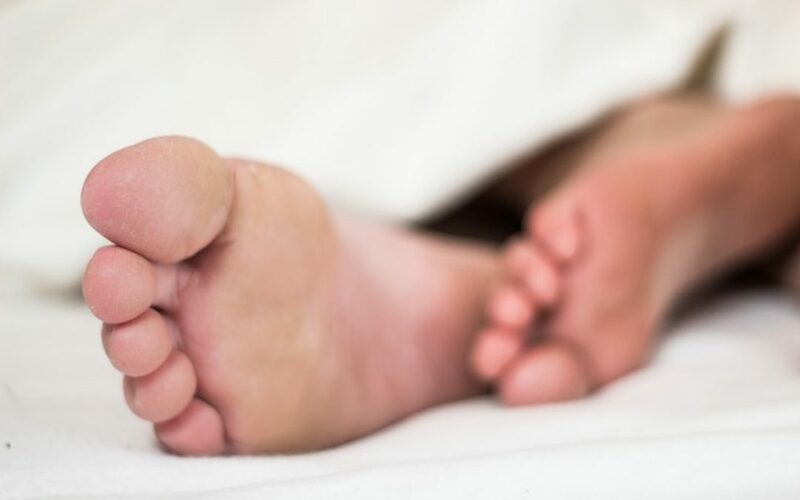 Diabetic foot assessment: we provide neurological, vascular and skin assessments, enabling us to diagnose and treat foot conditions associated with diabetes. Fungal nail treatment: we offer biopsy tests and treatments to identify and eradicate fungal nail infections. If you choose Feet By Pody as your foot specialist, London clinics with modern equipment await you. Our Canary Wharf E14 clinic – the first one we opened – is in The London Wellness Centre. It’s close to West India Quay DLR Station and Canary Wharf Tube Station. Feet By Pody City of London EC2 is in the Light Centre Moorgate and can easily be reached from Moorgate Tube Station. In Royal Arsenal SE18, we run a clinic in the Royal Arsenal Medical Centre. It’s a short walk from Woolwich Arsenal DLR/Train Station. Feet By Pody London Bridge SE1 is our most recent addition. You’ll find our clinic in The London Wellness Centre on Weston Street, near London Bridge Tube Station. We strive to be a foot specialist London can be proud of, as highlighted by these patient reviews from our Google+ page. For professional treatment from a London foot specialist, please call us on 0207 099 6657 or book your appointment online.